Each night as Emily sleeps under her magic quilt the Ugly Fairies call on her for help. Join Emily on her wonderful adventures in magical Ugly Fairyland as she tries to rescue her fairy friends from the greedy trolls in this her first adventure. Against the backdrop of 32 stunning illustrations, this enchanting adventure will have you laughing with delight as the greedy trolls meet their match in little Emily. 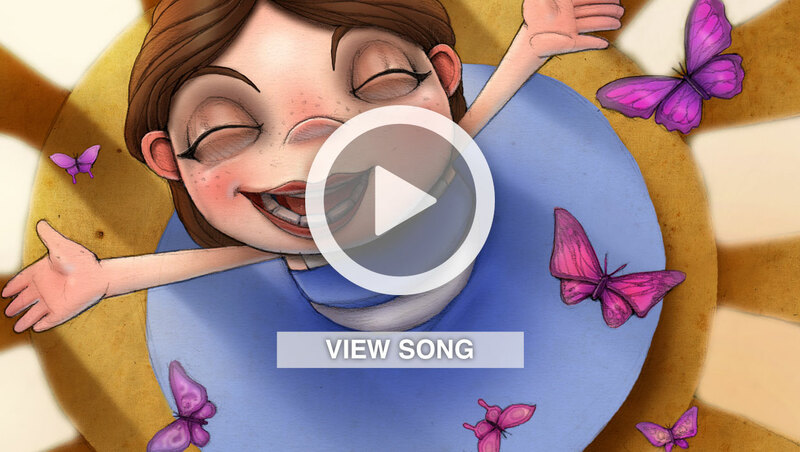 A beautifully orchestrated song with ingenious lyrics explain the story with tappable sound effects and moving images. App contains no in-app purchasing. Experience this magical children’s musical adventure story in 3 different modes. Story: Fully narrated introduction culminating in an orchestrated original song that describes how Emily cunningly tricks the greedy trolls into freeing the Ugly Fairies and in the process getting their comeuppance. Song: Listen to the entire song without the introduction and narration. Read: This mode enables the viewer to read the entire story with scrolling words and interactive sound effects.